Where do I park? MACLEOD: ​There is ample onsite parking off Carwarp Street. You can even catch the train if that's convenient and walk across. CARLTON: Off street parking free after 6.30pm and out of hours parking for $5 KEW: ample on-site parking is available. What should I bring? It's a good idea to bring a water bottle so you can sip water through the rehearsal as you need it, a pencil is also handy to notate your music. What are the payment details? Our fee structure is outlined on our fees page and are to be paid prior to the commencement of each quarter. How do I pay? 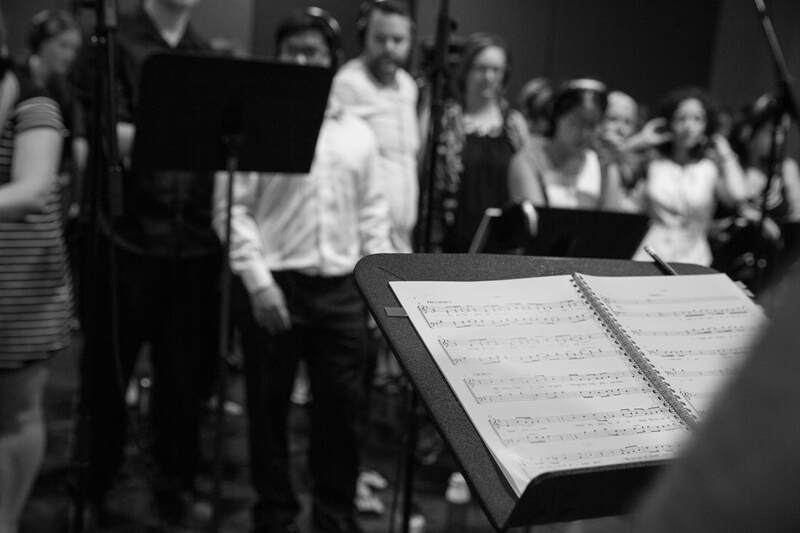 We'll invoice you with all the details - just click the pay now button on your invoice or use Electronic Funds Transfer to the Melbourne Contemporary Choir account on the fees page, PayDirect (EFTPOS). Can I bring a friend? Yes, you and your friend will receive a complimentary first session - no strings attached - just ask them to include their details on the registration page. Do I need to be able to read music? Short answer is no - all of the parts are individually recorded so you can learn the songs at your own pace in the comfort of your own home using our free app. Is there an audition process? The choir is unauditioned however there is a requirement that you be able to blend with the group to be offered a position. So as long as you don't sing out of tune loudly - you're in. We'll help you develop your singing technique as you go. Our gospel group MCGOSPEL has a short group auditions before you can apply. Will I be asked to sing on my own? We'll never ask you to sing on your own unless you have agreed beforehand to try your hand at a solo. What kind of tunes do you sing? 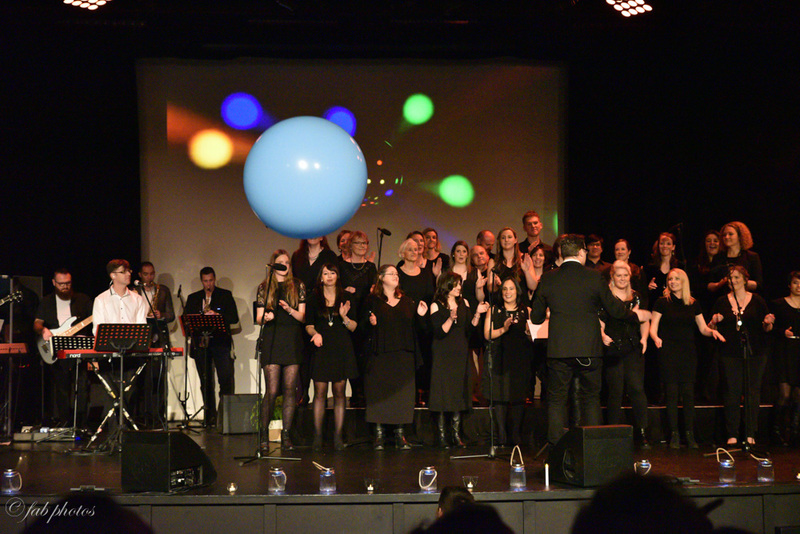 The choir sings a mix of Pop, Rock, Soul, RnB, Gospel and original songs - we're pretty versatile. ​How often do I need to attend? In order to be ready for one of our performances we recommend that members attend most if not all rehearsals to properly learn the material and contribute your part to the group. Some of our performances have minimum attendance requirements. We break for school holidays and there may be additional rehearsals and Boot Camps for big community events like Christmas Carols by Candelight or concert day rehearsals.